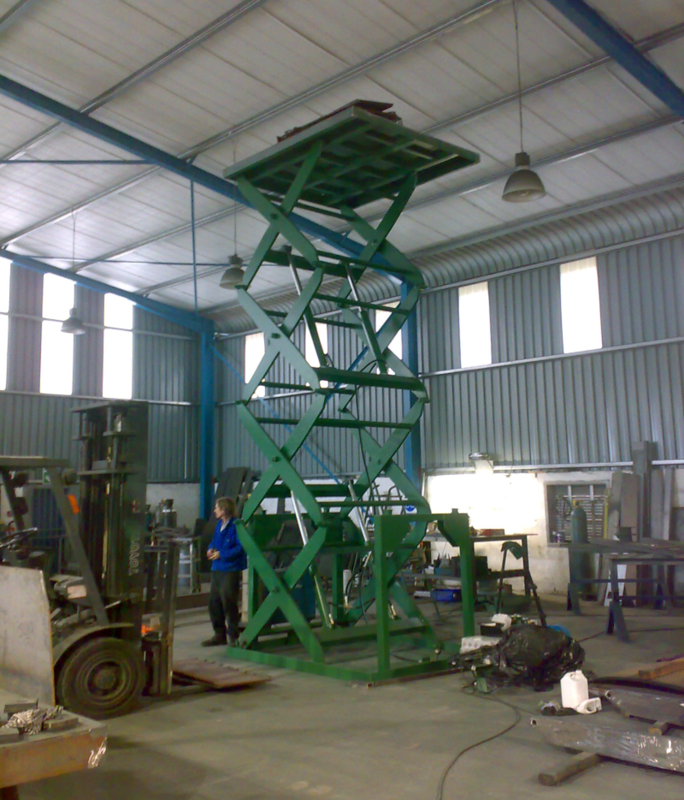 SCISSOR LIFTS are made in all sizes and styles specifically for the needs of the end user. The closed height can be as low as 85mm. 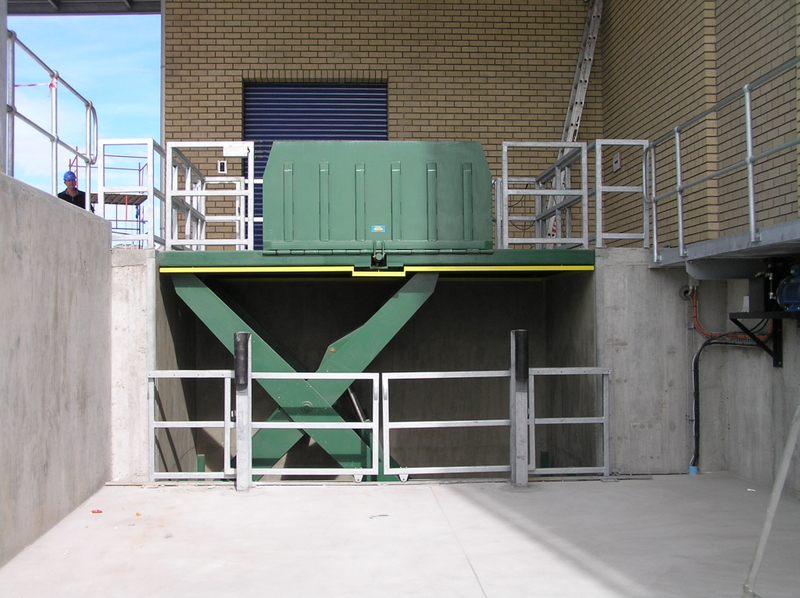 Capacity – 500kg to 100tons. 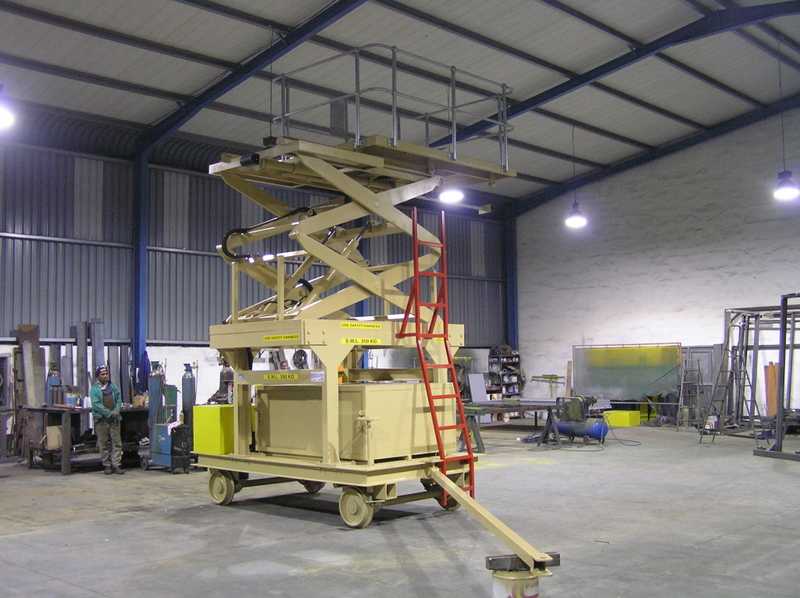 The Lift Table can be moveable / pit mounted or vehicle mounted. The deck can be rotating / extending. 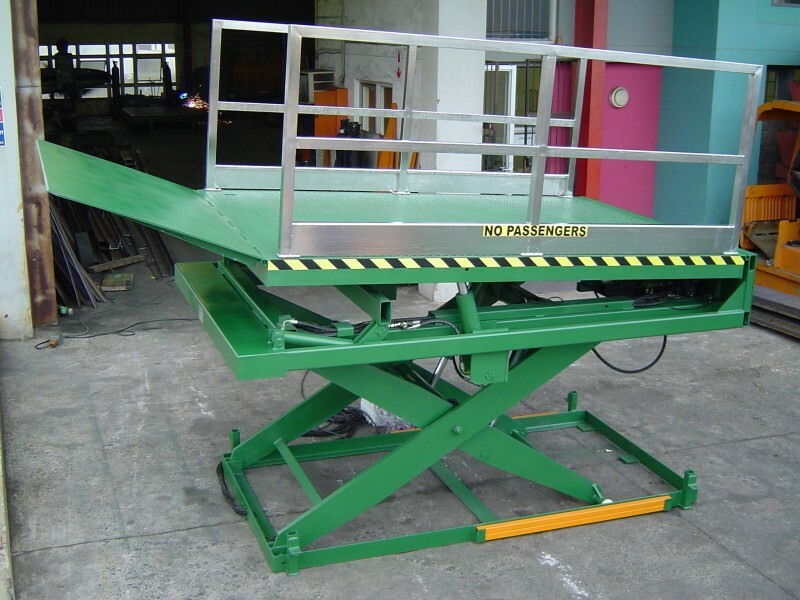 Can be supplied with or without safety rails. Smooth or non skid surface. 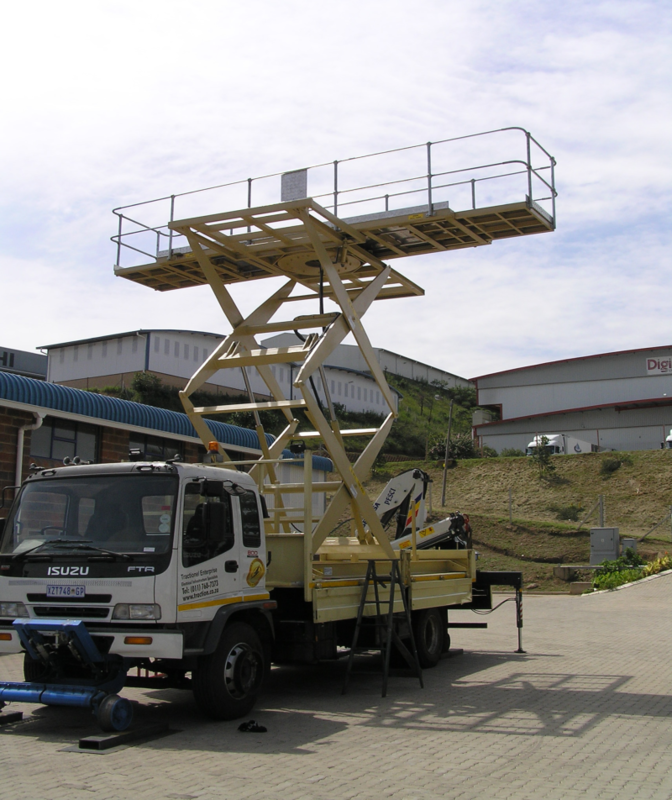 The deck can be rotating/ extending or tilting or a combination of these. Lips of various sizes and motivation are available.